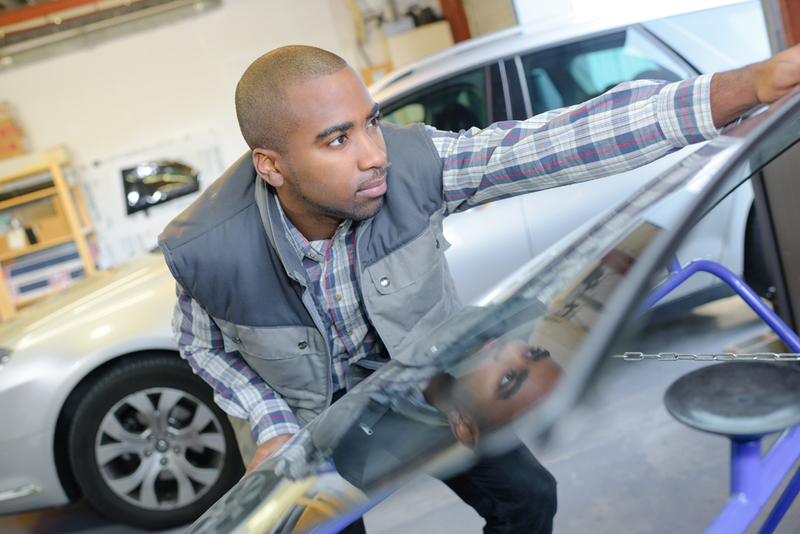 When you get your windshield replaced, you want to be sure your new auto glass is secure. You trust your installer to use the right technique and follow manufacturer guidelines, but what if they make a mistake along the way? Unfortunately, when windshields aren’t installed correctly, it puts your safety at risk. The windshield helps maintain the integrity of your vehicle’s frame and prevents roof collapse in the event of an accident. When it rains or you take your vehicle through the car wash, you may notice water seeping in around the edges of the windshield. Maybe it’s only a few drops, but still, that’s a leak, and it’s a sure sign your windshield wasn’t installed correctly. You know that subtle yet annoying sound of whistling air when your car picks up speed? You might commonly associate it with a window that was left open a crack. If it’s coming from your windshield, though, you have a problem. The sound might be quiet or it could be dramatic; either way, it’s a sign of poor windshield installation. The easiest way to spot a subpar windshield is to look at it in direct sunlight. Does the glass look smooth? Is the view clear? If there are any bumps, imperfections or waves that affect your visibility, it’s indicative of low-quality auto glass. When the windshield pokes out noticeably and doesn’t sit smoothly within the frame, that’s another sign of a problem. Probably the glass doesn’t fit quite right — your previous installer chose the wrong windshield. Does your windshield rattle or shake when you go over a bump? If you hear any strange noises, it’s probably because your windshield is loose in its frame. At each auto glass replacement, the previous molding should be scraped away and new adhesive installed. If your installer added new adhesive on top of old and just plopped a new windshield in, your windshield won’t be weatherproof. You can book an appointment with Glasshopper Auto Glass fast, and the best part is we come to you. We can meet you at home, work or school and take care of the replacement right way. For fast, convenient repairs, contact Glasshopper. This entry was posted in Our Blogs on December 5, 2017 by admin.